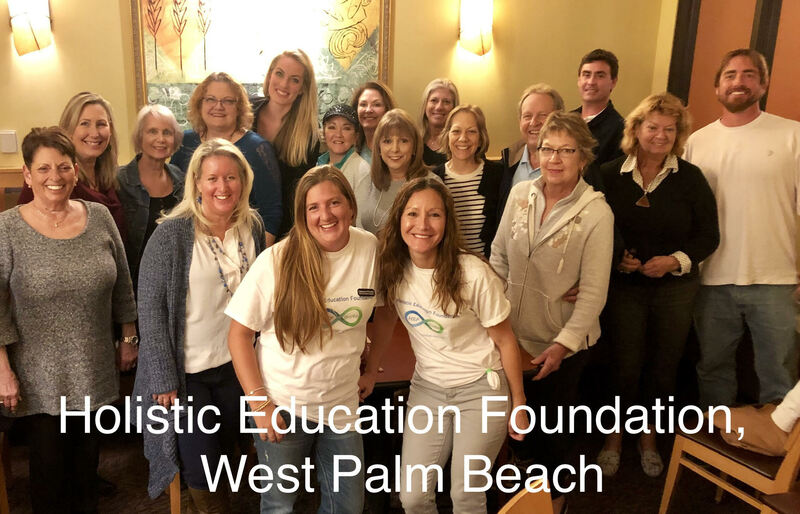 Holistic Education Foundation hosts free monthly meeting each month! Each meeting starts with an informal meet and greet where we talk and connect with like-minded people. Following, we host speaker that specializes in the topic of the month. The speaker gives a 20-30-minute educational presentation, followed by a question and answer segment. The monthly meeting is always free & we welcome everyone. Martin County, Florida Chapter meets every 2nd Monday 6:30-7:30pm, at the Deliteful Kitchen. You can view their upcoming events on Facebook. West Palm Beach, Florida Chapter meets every 3rd Monday 6:30-7:30pm, at Toojay’s in the Palm Beach Outlets. You can view their upcoming events on Facebook. 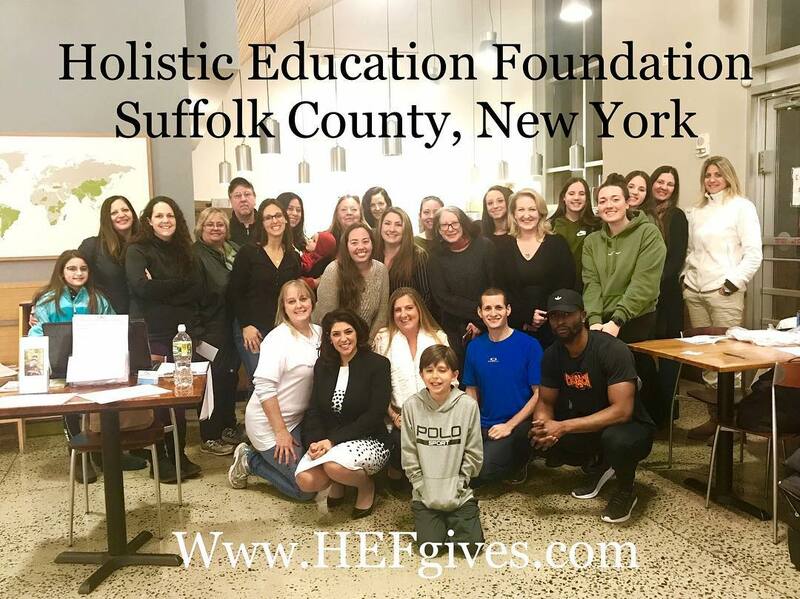 Suffolk County, New York Chapter meets the last Monday of each month 7:00-8:00pm in Whole Foods, Lake Grove. You can view their upcoming events on Facebook. Everyone is welcome, including children. We ask you respect our non-solicitation policy at all of our meetings & in our line communities. We aim to create a non-judgmental, welcoming environment. We understand and appreciate the differences in each person. At HEF meetings we do not judge you for your personal choices. It is our goal to help you find resources & provide you with education from professionals in the field. Help support the Holistic Education Foundation today!